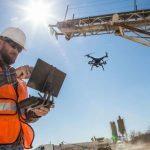 Drones are being utilized most notably in the photography and videography industries as they are great tools for creative/marketing applications. 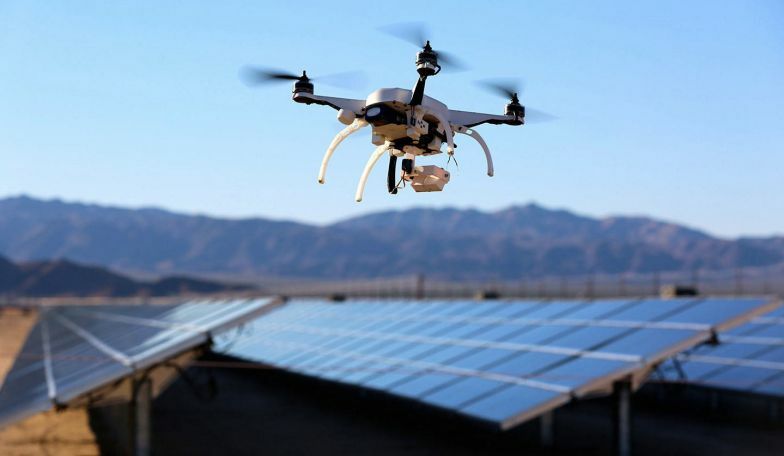 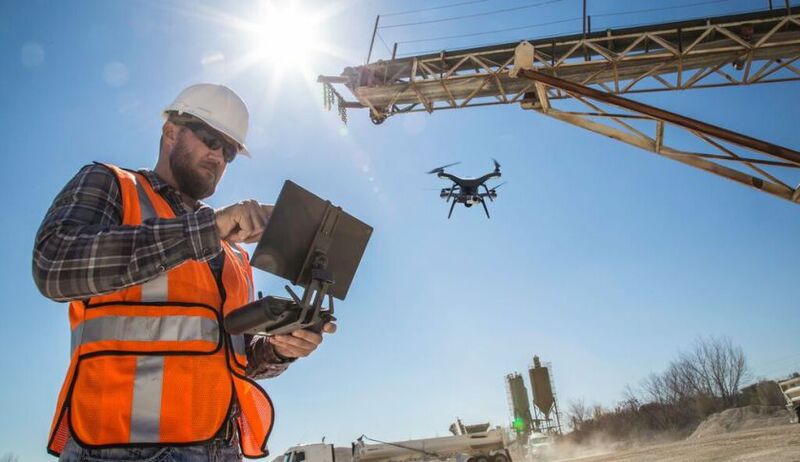 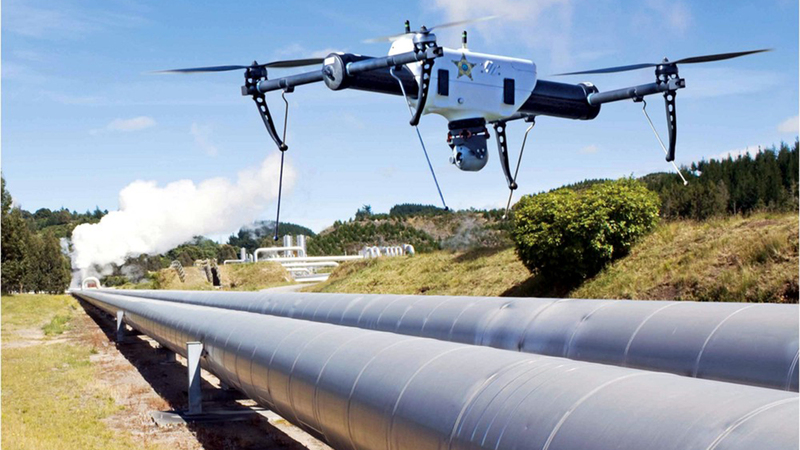 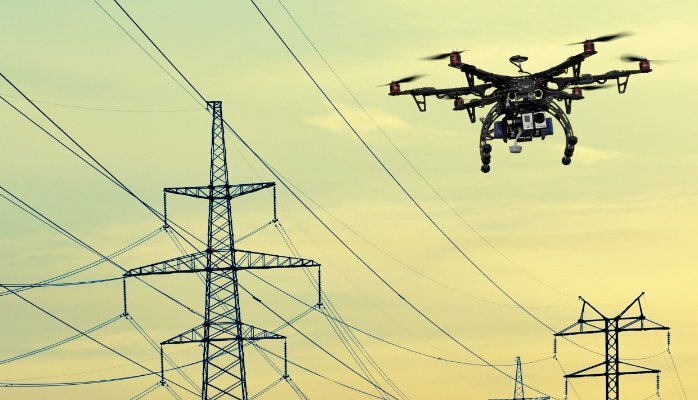 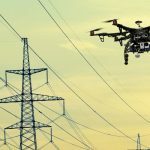 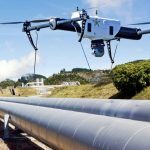 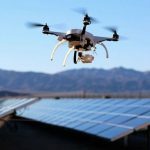 However, Asset and Project Managers across the globe are rapidly expanding the use of drone technology into other applications such as Inspection, 3D Modeling and Aerial Mapping. 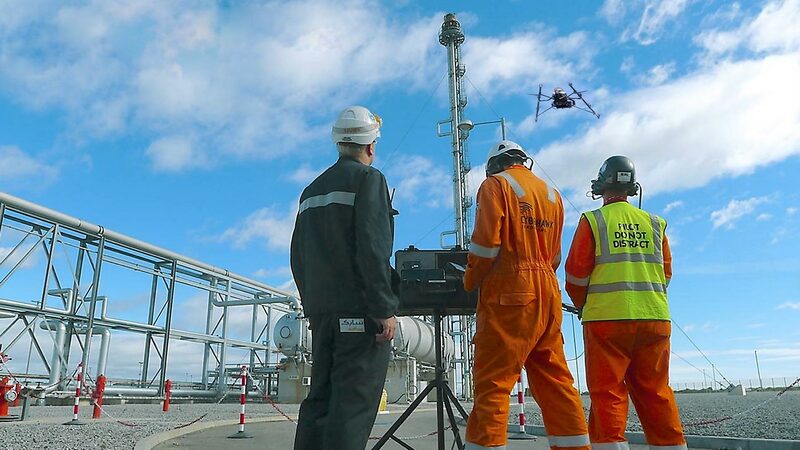 Delivering robust data solutions through groundbreaking software and technology solutions our clients can effectively harness the power of drone-driven data collection and analysis. 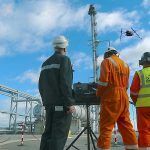 Flyer View Group serves operations managers for quick and deliberate decision-making. 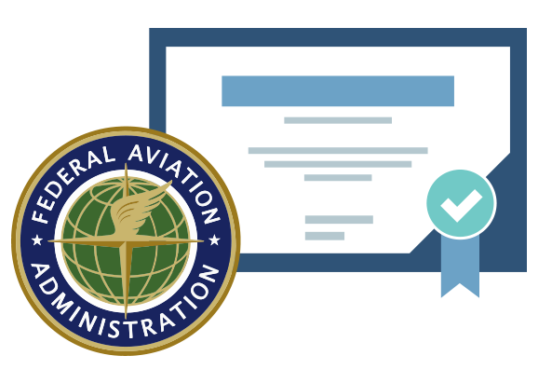 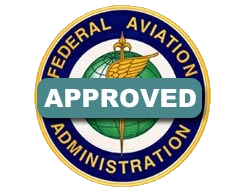 Flyer View, LLC is Part 107 Compliant and holds a Certificate of Authorization (COA) for commercial UAS operation in the United States.